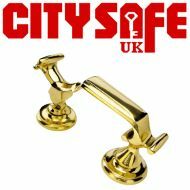 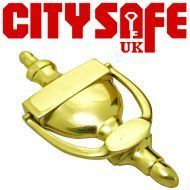 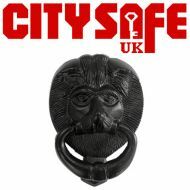 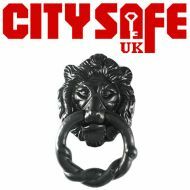 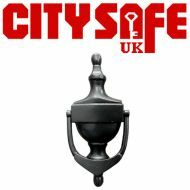 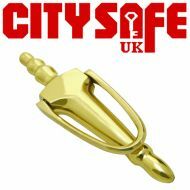 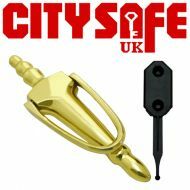 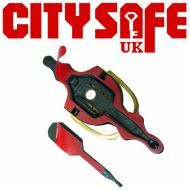 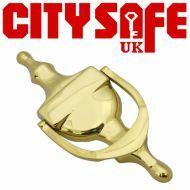 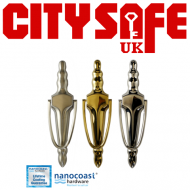 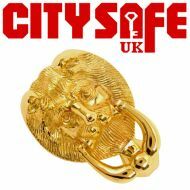 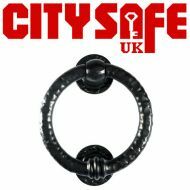 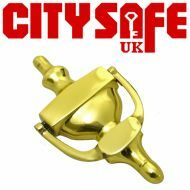 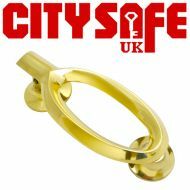 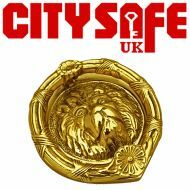 Here at CitySafe UK we have available a wide variety of attractive door knockers which allows you to offer your customers an extensive choice of products. 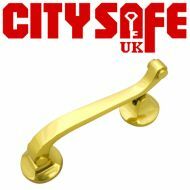 Clients not only look to upgrade their front door security, but in many cases look for ways to improve the overall look of their front door with door hardware – and nothing does that better than an attractive Door Knocker. 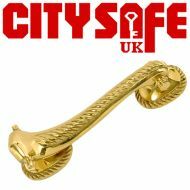 Our Door Knockers range features numerous fantastic designs from the Classic Victorian Urn or Georgian Scroll Urn to the more luxurious Lions Head Door Knocker or a clean and modern Ponytail Door Knocker. 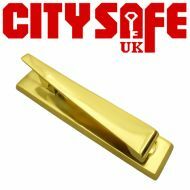 All of the products in the range are not only attractive, but are also manufactured of the highest quality materials and finishes to ensure a long life, making them an excellent addition to any door. 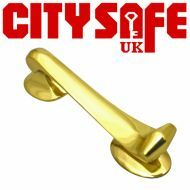 Take a look at our range of Door Knockers today.